The New Year sees Renault, Europe’s number one van manufacturer; renew its compact van line-up (Kangoo Van was the best-selling model in its class in 2012, with a market share of 17.4 per cent). 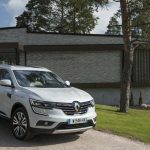 Significant changes have been made to Kangoo Van, which now features Renault’s new styling identity, following the introduction of a new front bumper. In the cabin, the dashboard has been revised in order to heighten the impression of quality. Kangoo Van Z.E. is even more clearly identifiable as an electric vehicle. Europe’s leading electric van comes with a new specific front bumper which incorporates the flap for the battery charger behind the bigger, blue-tinted, more vertically-positioned logo. 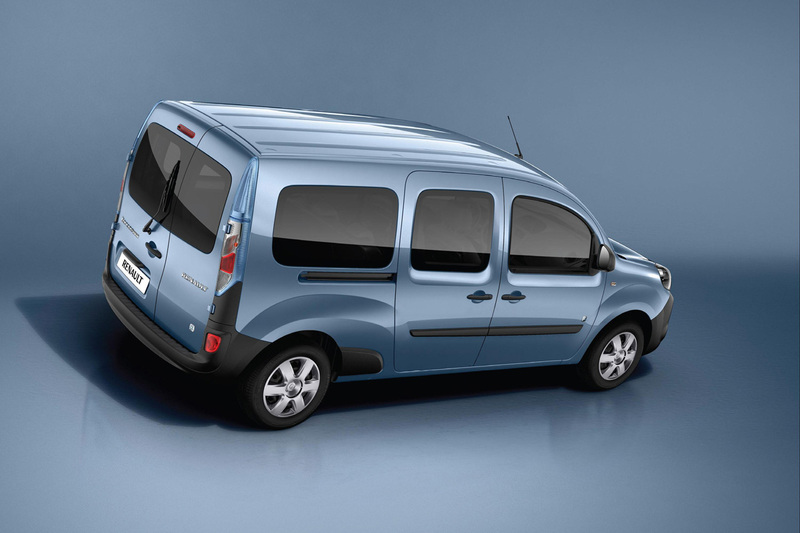 The new Kangoo line-up features best-in- class engines for fuel efficiency. The dCi 75 and dCi 90 diesel engines are available with Stop&Start. New equipment includes ESC with Hill Start Assist and Grip Xtend, plus, the connected in-dash Renault R-Link multimedia system. 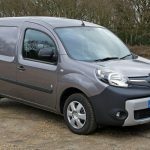 Since its launch in 2008, the second-generation Kangoo Van has already found favour with more than 400,000 business customers. Renault’s compact van, which tops the European market, returns in strength this year with the release of a brand new Phase 2 version which covers the entire range, from Kangoo Van, and Kangoo Maxi, to Kangoo Van Z.E. and Kangoo Maxi Z.E. 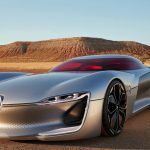 The changes are immediately apparent, including the introduction of a new front end which incorporates the styling cues of Renault’s new design language, with a more prominent, vertically positioned logo. The new design highlights its robustness and modernity. New door mirrors and headlights blend more harmoniously with the vehicle’s overall lines and the cabin, too, benefits from a new design in the form of a superior quality centre console and new steering wheel. The Kangoo Van range offers two wheelbase lengths, three versions of the popular 1.5-litre dCi diesel engine (75, 90 and 110hp) and a choice of two- or five-seat versions of the Kangoo Maxi. The five seat “Crew” version features a rear seat that can be tipped forward to accommodate particularly long loads. – Enhanced acoustics (sound proofing, aerodynamics, engines). New Kangoo Van benefits from a connected multimedia system thanks to the introduction of R-Link (optional, or standard equipment for ‘Sport’ versions). This system incorporates the in-dash TomTom® LIVE navigation previously available for Phase 1 Kangoo, plus numerous new functions, such as advance warning of hazardous zones and the ability to download applications like the reading out of e-mails. 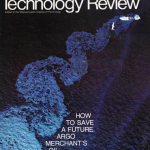 The range of radios has evolved, too, with a choice of three solutions. All radios come with USB and Bluetooth connectivity, while the next level up is equipped with a CD player. The premium radio integrates with the Renault R-Link system. Also available is new-generation ESC combined with Hill Start Assist, plus Grip for improved traction in difficult conditions. It goes without saying that New Kangoo Van continues to be available with the many innovations that have forged its reputation, including the sliding rear roof flap. Like the whole Kangoo Van range, New Kangoo Van Z.E. comes with a new front end which features the brand’s latest styling identity. The differences between the electric and internal combustion-engined versions have been accentuated. New Kangoo Van Z.E. comes with a blue-tinted logo, for instance, and blue rear light trim extensions, as well as new black headlight masks. The socket for New Kangoo Van Z.E.’s battery charger is now located behind the logo, at the front. 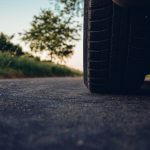 By plugging in the cable provided, owners can benefit from a complete charge in between six and nine hours using a Wall Box at their home or at a roadside charging station. Another specific feature is the Z.E. Voice function which emits a sound to warn pedestrians of the vehicle’s approach. This system is activated at speeds of between 1 and 19mph (no sound at a standstill). Meanwhile, in order to benefit from off-peak electricity rates, owners can programme the charging of New Kangoo Van Z.E.’s battery remotely using their computer or smartphone thanks to the ‘My Z.E. inter@ctive’ pack. 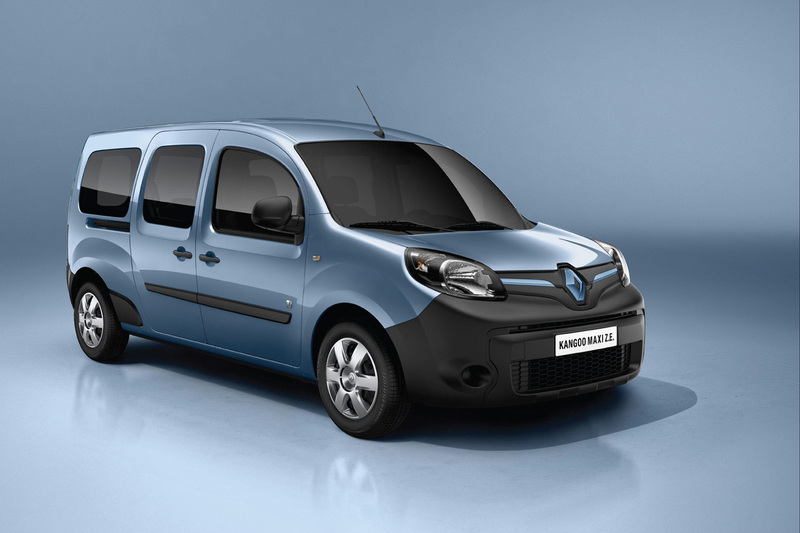 Unanimously acclaimed by the media, New Kangoo Van Z.E. has secured a long list of awards – including “International Van of the Year 2011”. It has also been endorsed by its early customers who have been swift to praise its driveability and battery charging capacity. 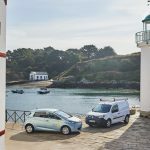 The model stands out as Europe’s best-selling electric LCV with almost 7,000 vehicles sold to date, including 4,000 in France. This topic contains 1 reply, has 2 voices, and was last updated by Kieron 6 years, 2 months ago. All very nice, but what’s happening with the Zoe? I see now that October is now the release date. I have given up and bought a Citroen c zero. Renault has lost a, once keen, customer.